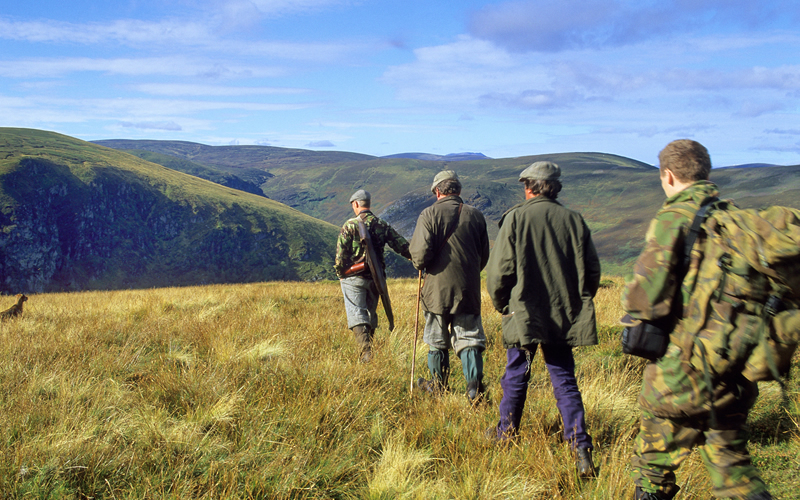 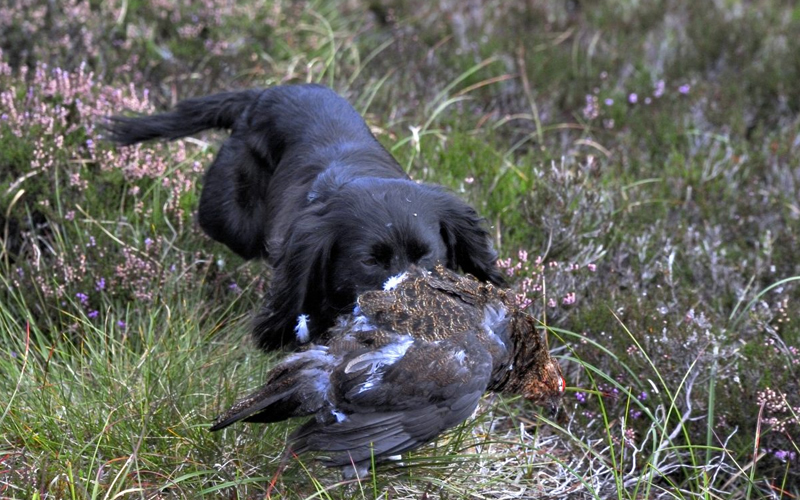 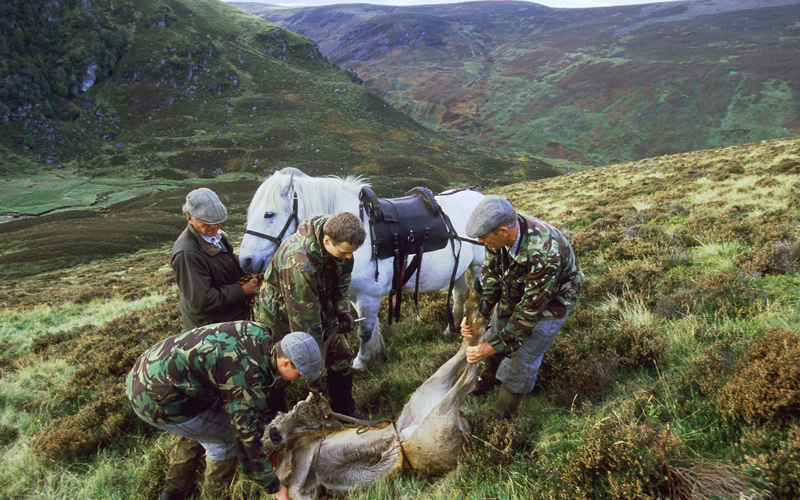 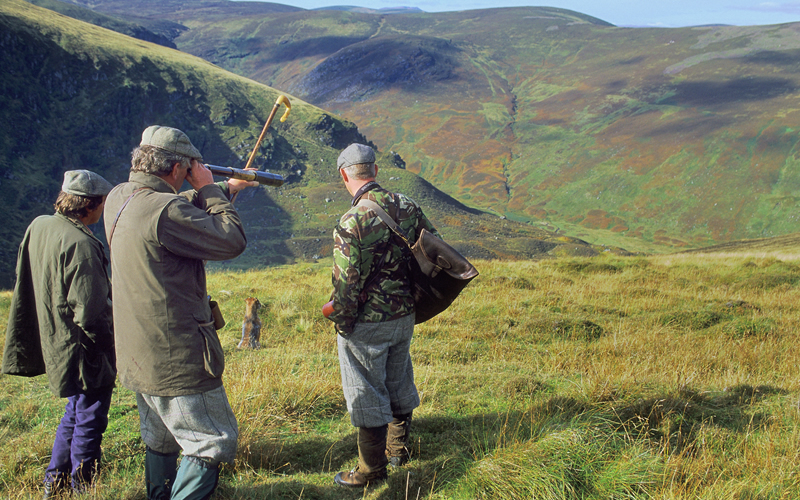 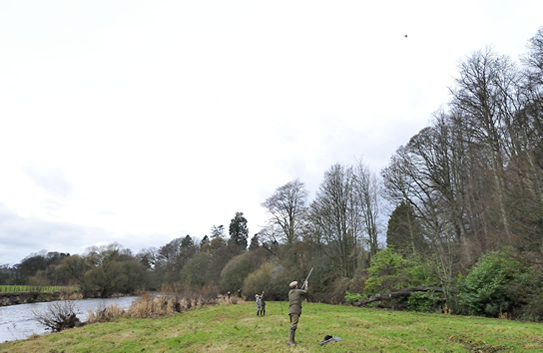 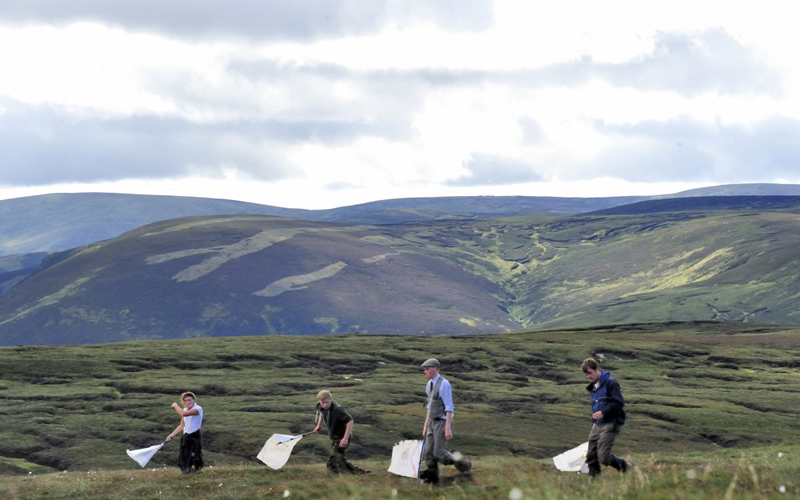 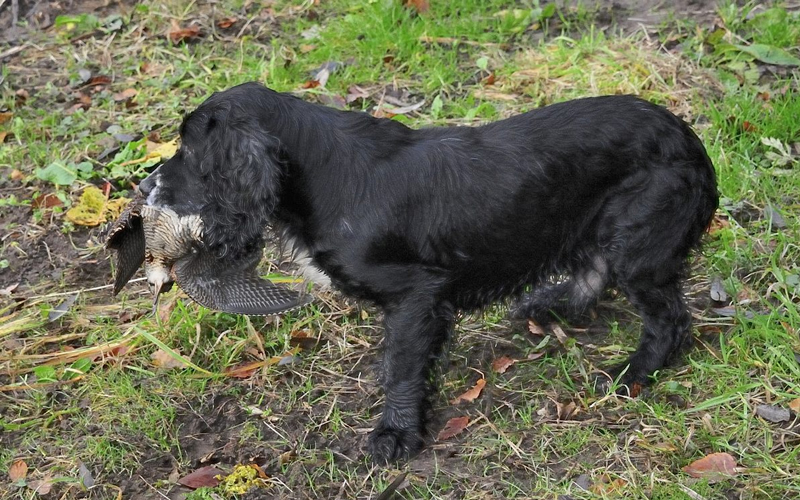 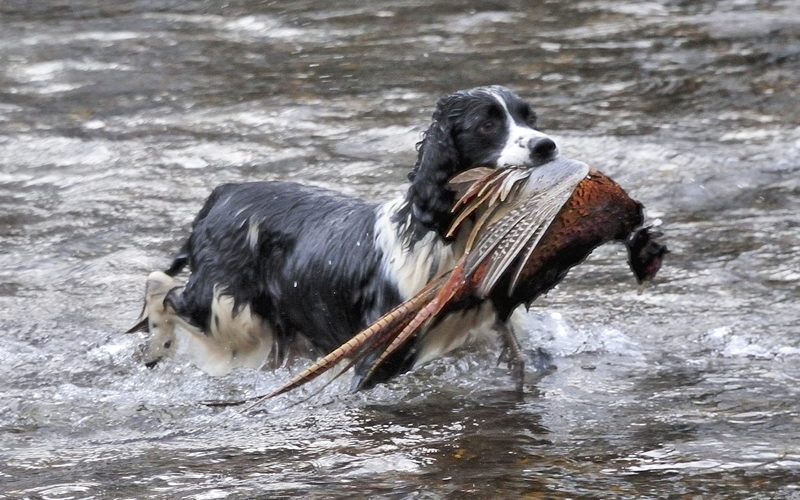 The Brechin Castle shoot is in the top drawer of driven pheasant shooting in Scotland. 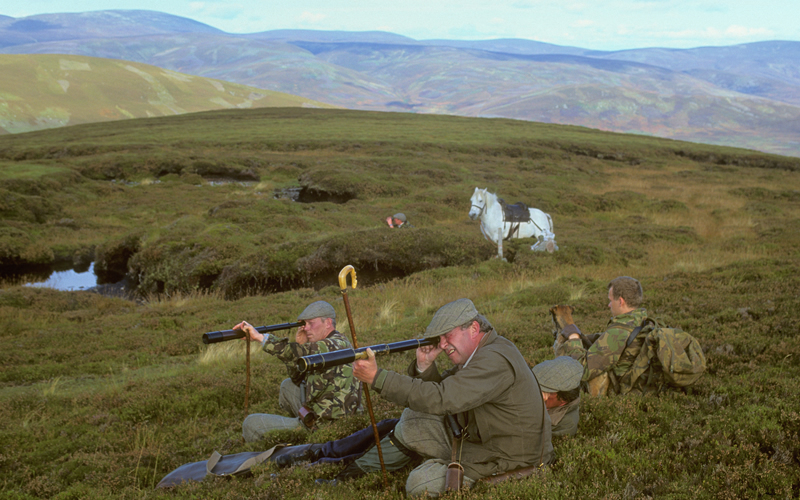 Extending over 5,000 acres it can provide up to three consecutive days at Brechin and on the nearby Edzell beat. 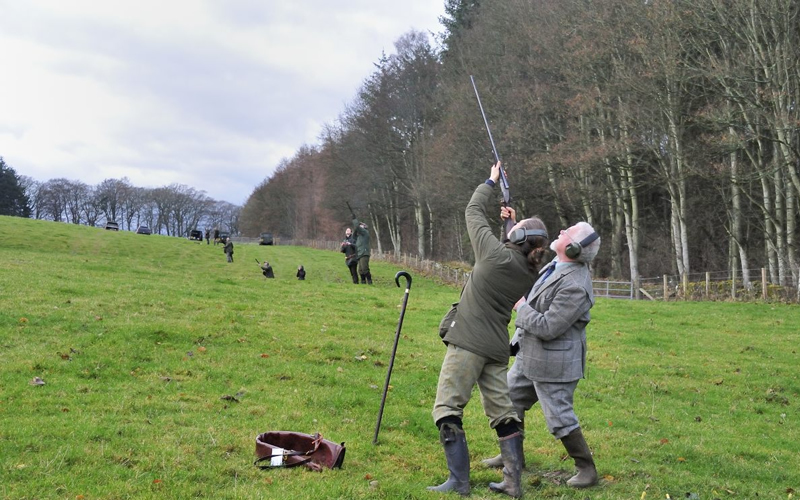 All the shooting is of a high standard but there are a number of exceptional and well known drives, including Aldbar Den, the challenging Island drive at Maulesden and the renowned Drummour drive at Edzell Castle. 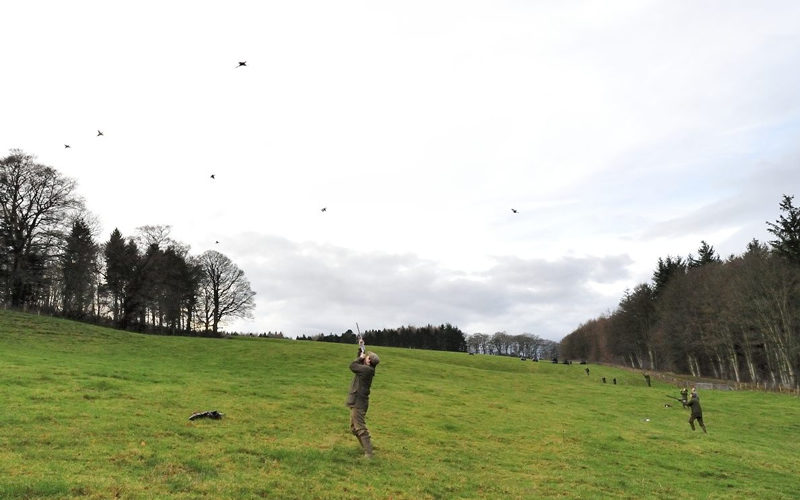 The main shooting programme is available to groups of six to eight guns, shooting double guns with loaders, over 2 or 3 consecutive days, sometimes with extra days on shooting neighbouring shoots. 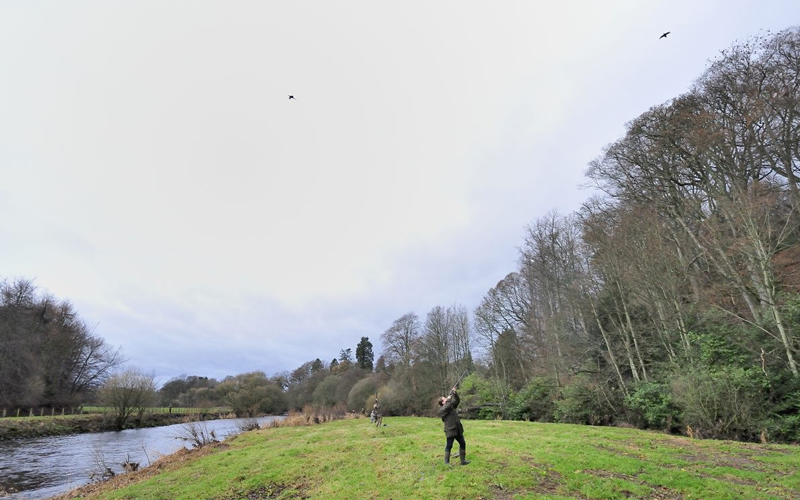 The parties can stay as guests of Lord and Lady Dalhousie at Brechin Castle, a historic private house of great character where the food and drink and conversation are of the highest quality. 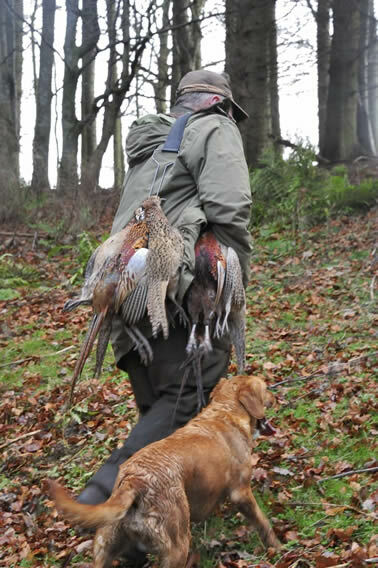 Single shooting days are also available and the programme includes walked up rough shooting, pigeon and rabbit shooting, duck flighting and, in the summer months, roebuck stalking.